The Toyota Prius and the Honda Insight both achieve incredible fuel economy with innovative hybrid systems. Driving a hybrid vehicle is not only a better option for the environment, it also saves drivers both time and money with fewer visits to the pump and more time spent on the road. 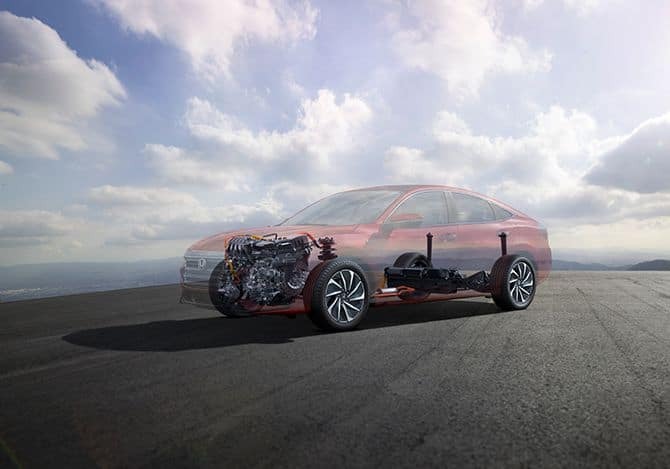 In a hybrid vehicle, both the gasoline engine and the electric motor contribute horsepower to the total system. 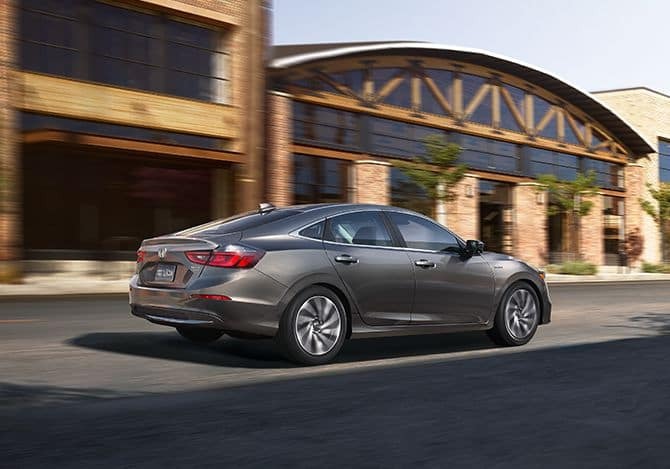 The Insight will deliver substantially more horsepower on the road than the Prius, which helps in trickier driving situations such as merging or passing on the highway. The Prius and the Insight also differ with starting MSRPs. The more powerful Insight is actually the more affordable choice, starting at just $22,830* compared to the Prius which starts upwards of $24K. With excellent fuel economy, more horsepower, and a lower MSRP, the Honda Insight is a compelling choice over the Prius. 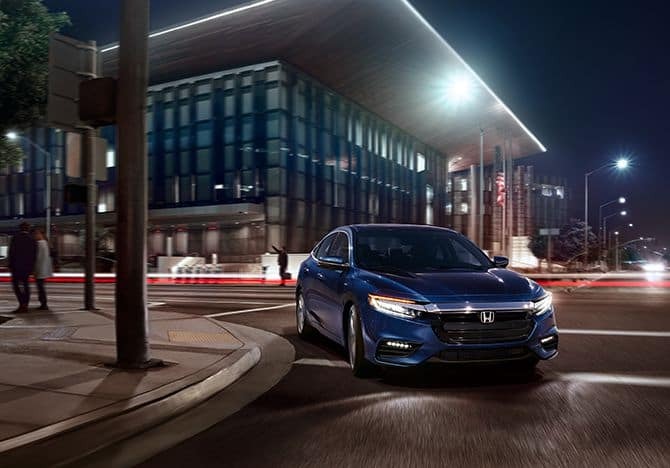 Learn more about the 2019 Honda Insight by contacting us or by visiting your nearest Central Illinois Honda dealer. Explore our current offers and experience the Insight first-hand with a test drive today. *55 city/49 highway/52 combined mpg rating for LX and EX trims. 51 city/45 highway/48 combined mpg rating for the Touring trim. Based on 2019 EPA mileage ratings. Use for comparison purposes only. Your mileage will vary depending on driving conditions, how you drive and maintain your vehicle, battery-pack age/condition and other factors. **MSRP excluding tax, license, registration, $895.00 destination charge and options. Dealers set own prices.